Learn Advanced Light Fork Lift Driving (Operating) Skills! The Light Fork Lift Driving Learning Course is specially designed by the Forklift Driving Professionals after extensive research. 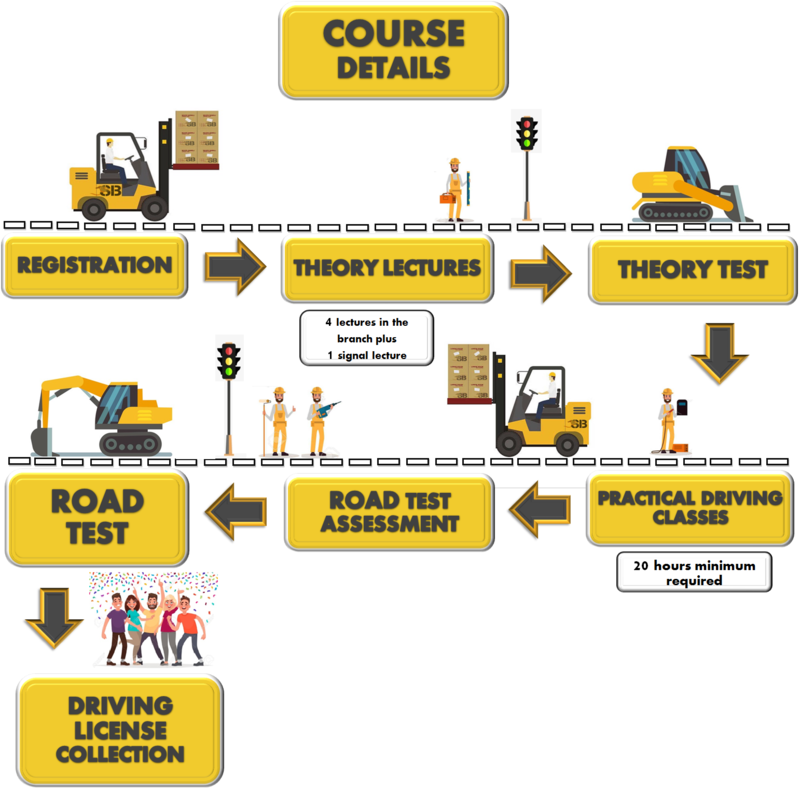 The course covers all the basic, minute and modern elements of Light Forklift Driving and provides for safe driving techniques learning and advance skill attainment. The drivers are able to avoid accidents and are also more efficient after successfully completing the course. 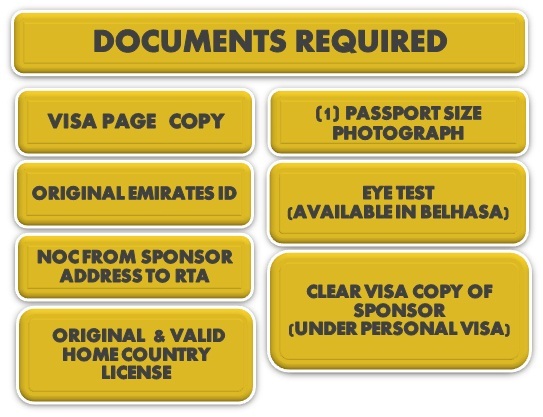 You can join the course at any of the branches of Belhasa Driving Center or at the main center itself. We also have in-house facilities for the eye test. You can get the training in any language you want. We provide one-to-one student-teacher ratio so that the each student gets the individual attention of the instructors. You can learn the course in any language you want. Note. We suggest merging the information about heavy/light forklifts on one page with the name of mechanical equipment course.